Intro by Taylor, article by Kristen! For all the requests and suggestions received here (It’s like, so many I can ‘t even tell you the exact number. I’m so popular) very few can actually be taken on. You’ve got to write what you know and I don’t know a lot of things. That being said, Kristen does and what she knows very well is Supernatural. 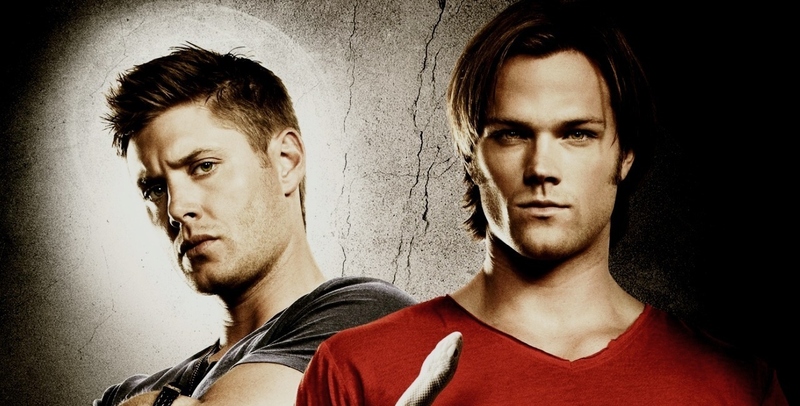 So now it’s time for Sam and Dean to get the MBTI treatment.